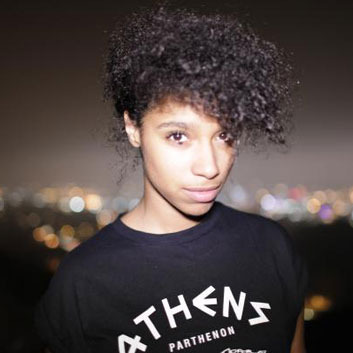 I seem to have fallen a little bit in love with Lianne La Havas. The Greek/Jamaican London born singer with a voice made to instantly sooth and relax. She reminds me a bit of Alice Russell sound-wise, has been nominated for the BBC’s Sound of 2012 and has a penchant for cute skater skirts. I’ve had “Forget” on repeat solidly for the past few days. The video is a delight too. Ms La Havas has a great wardrobe going on!